The boats of Life LEMA are ready to be launched into the sea! 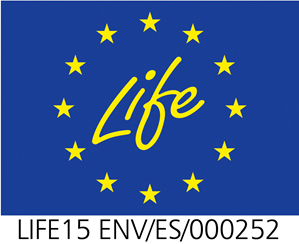 Life LEMA will conduct a study in marine currents to see the trajectory of marine litter. For this purpose, numerous LEMA boats, which have been previously decorated by children, will be launched to the sea. 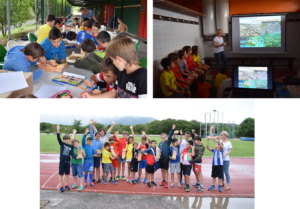 During the 20th and 21st of July, the Life LEMA team explained to schoolchildren from Gipuzkoa and the Pyrénées-Atlantiques Region the problems associated with marine litter and also how Life LEMA is an example of a project aimed at reducing marine litter. 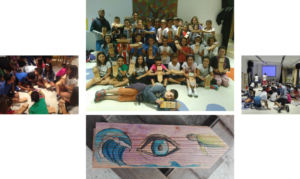 The children of the Center de Loisirs d’Urrugne, of the Rugby Summer Camp of Irun and of Oiartzungo Udaleku Irekiak work on decorating their boats and pose with them. 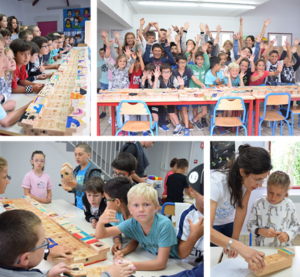 The students, aged between 8 and 11, came from the Center de Loisirs d’Urrugne, the Rugby Summer Camp in Irun and Oiartzungo Udaleku Irekiak and painted some of the small boats in the project.  Prepared by Abaola Faktoria, these prototypes will be launched from different vessels during future campaigns in key areas offshore in the Bay of Biscay. These boats will provide data about their trajectory necessary for the validation/calibration of the models that represent ocean dynamics and the transport of floating marine litter.